Location Location! 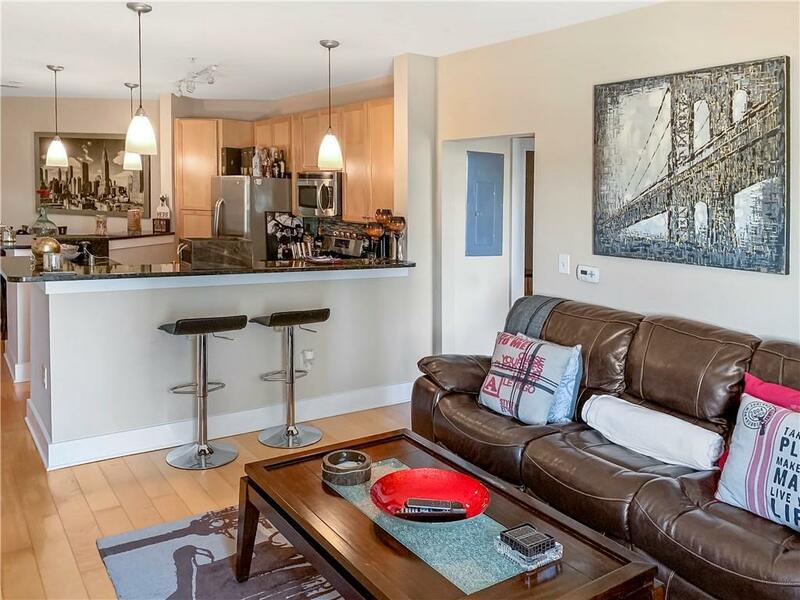 This meticulously well maintained condo is move-in ready! 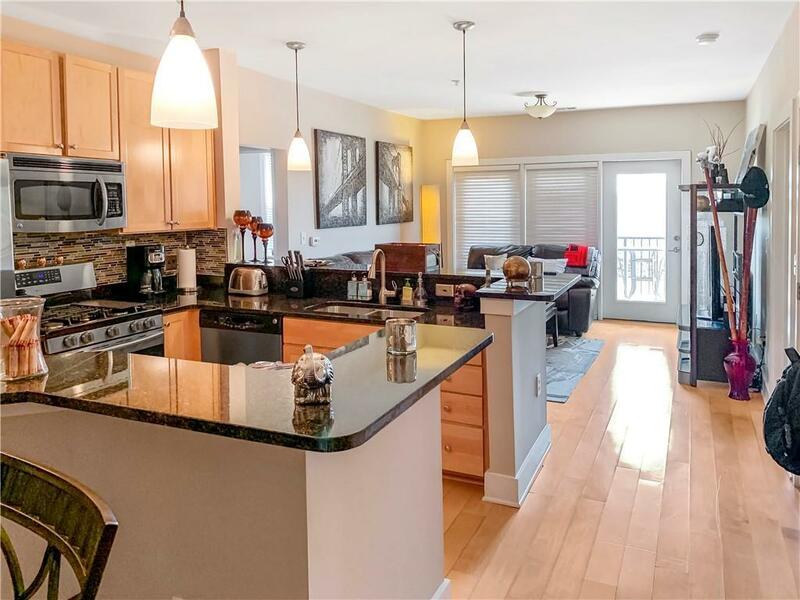 Beautiful hardwoods, stainless steel appliances, under cabinet lighting, large master bathroom with separate tub & shower, open floor plan and a gorgeous view from the patio - this home has it all! 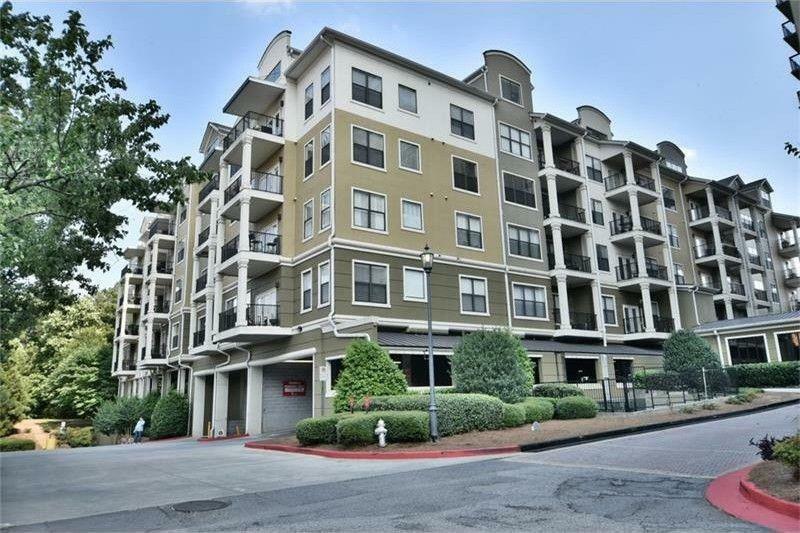 Conveniently located minutes from GA 400 & I-285. Short trip to the airport and walking distance to restaurants & shopping. 1st class amenities & 24 hour security. 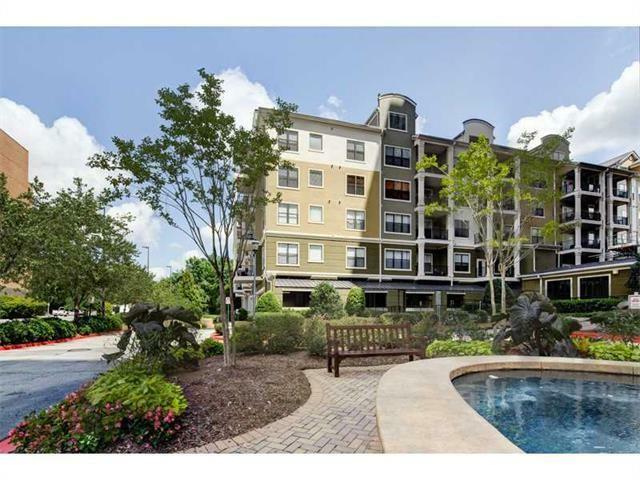 Swim, tennis, gym, club house & covered parking!